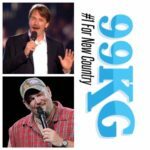 Get your tickets NOW for the Jeff Foxworthy and Larry the Cable Guy “We’ve Been Thinking” tour coming to the Salina Bicentennial Center! 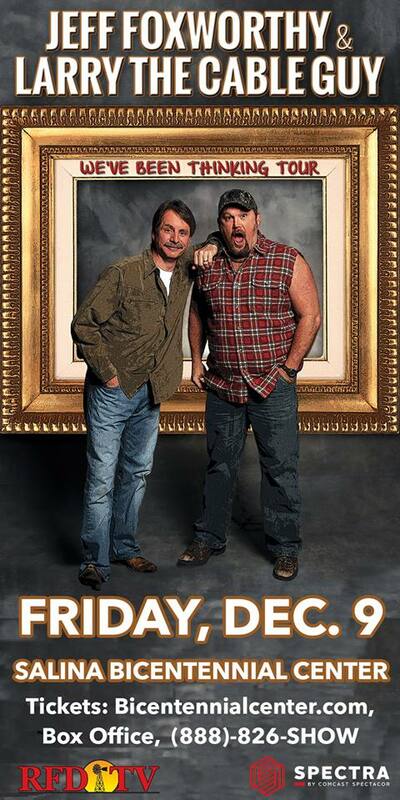 The show is Friday, December 9th at 7:30 p.m. and tickets are on sale NOW! Tickets are available at the Bicentennial Center box office at 800 The Midway, online at BicentennialCenter.com or by phone at 888-826-SHOW.